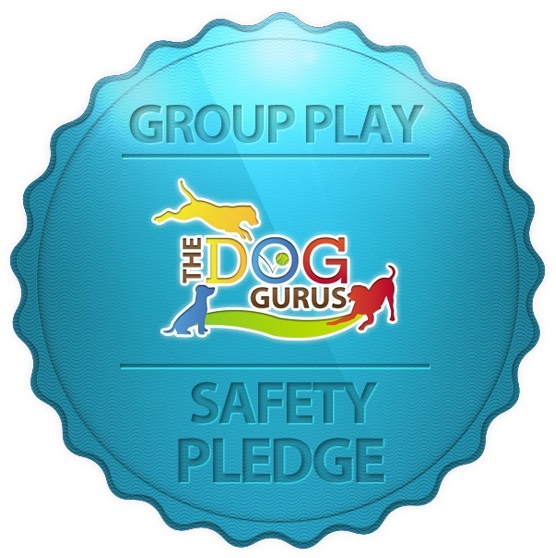 Laura has been an animal lover since she was a small child and has 20 years of experience in the dog daycare industry. 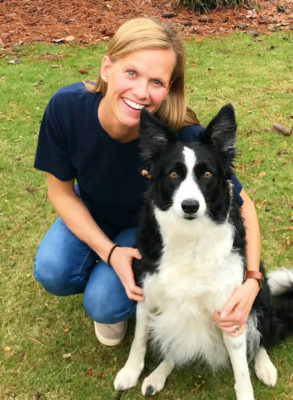 While in high school, Laura began working for a large dog daycare and boarding facility in Atlanta and immediately fell in love with the concept. She worked all positions and eventually was promoted to store manager and went on to help open and manage a second location. 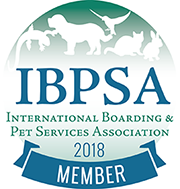 In 2013, Laura began working with Puppy Haven and helped open and manage our first location in Brookhaven, second location in Roswell in 2015, and third location in Chastain in 2018. As Part Owner and General Manager of Puppy Haven, Laura oversees the day to day operations of all Puppy Haven locations. Laura graduated from The Lovett School in 2000 and the University of Alabama in 2004 . She lives in Brookhaven with her husband Brooks, her son Woods, and their sassy border collie, Lilly. 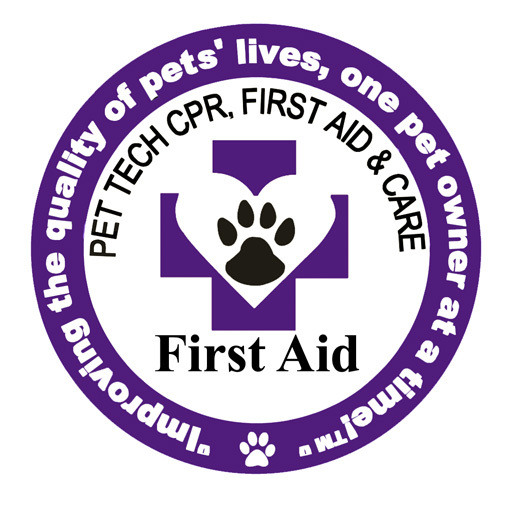 She is devoted to creating a safe and healthy environment for dogs where they are always treated as family and committed to providing exceptional service for our customers. Laura is passionate about the Puppy Haven experience and loves nothing more than making tails wag for a living. While attending college, Sophie came home for the Summer of 2013 and helped open the Brookhaven store. After graduating in 2014, She moved back to Atlanta and began working the front desk while trying to decide her next step. Sophie quickly fell in love with all things Puppy Haven! After working as the Assistant Manager in Brookhaven, she was promoted to Manager of the Roswell location. Sophie is also in charge of organizing Puppy Haven’s Annual Fundraiser “Party for the Paws” which has raised over $12,000 for local rescue groups. 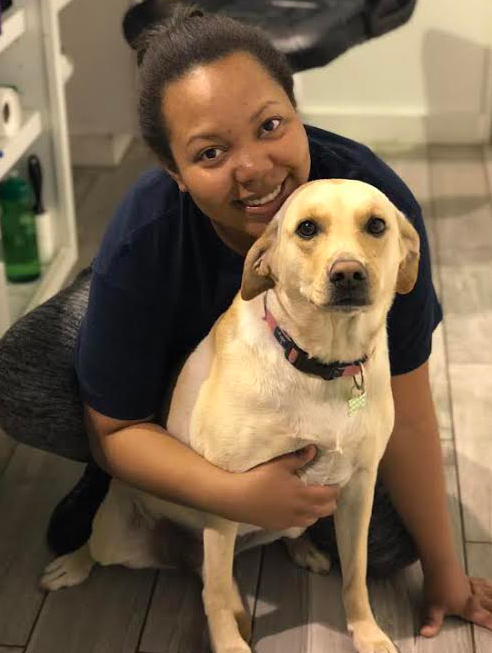 Sophie is a College of Charleston graduate and lives in the Brookhaven area with her yellow lab named Folly. 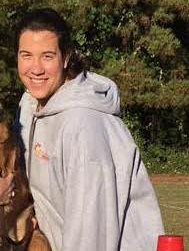 Christina started with Puppy Haven soon after the Brookhaven location opened in 2013. 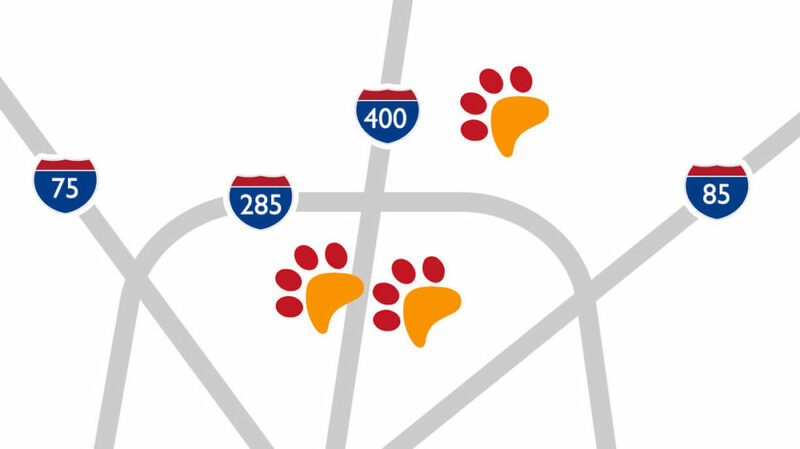 While working full-time in marketing, she was looking for a way to also work with animals. After a year of part-time work, it was obvious that her true passion was working with dogs and she left the “corporate world” behind. She was eventually promoted to manager of the Brookhaven store and now managers Puppy Haven’s newest location in Chastain (Sandy Springs). Christina is a University of Georgia Graduate and lives in the Chastain area with her lab mix named Livi. Bonnie relocated from Massachusetts to Atlanta in 2015 and began working the front desk at the Brookhaven location in 2016. 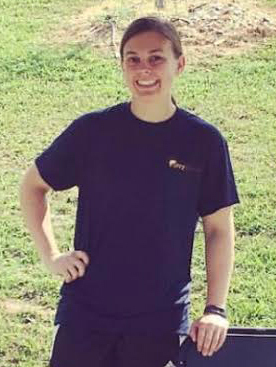 She was promoted to the Brookhaven Assistant Manager in 2017. With a background in teaching mathematics, she loves to learn and take on new challenges. In her spare time, Bonnie likes to play softball and do jigsaw puzzles. Bonnie has her Masters degree in Educational Psychology from Boston College and lives in Atlanta with her husband James and baby boy named Logan. They have two chihuahua mixes named Austin and Phil, a lab mix named Gavin, and a cattle mix named Gladys. Ashley has lived in Atlanta her entire life. Ashley found Puppy Haven and discovered a new dream in the summer of 2013. She started in the back, supervising the pups, then grew to working the front desk and is now the Assistant Manager of our Roswell location. In her spare time, Ashley enjoys working with kids, singing, horseback riding, and watching scary movies while eating Chinese food. Ashley lives in the Sandy Springs area with her roommate and their four dogs. They have two chihuahua mixes, named Phoebe and Paige and two Dachshund mixes named Elena and Aria. 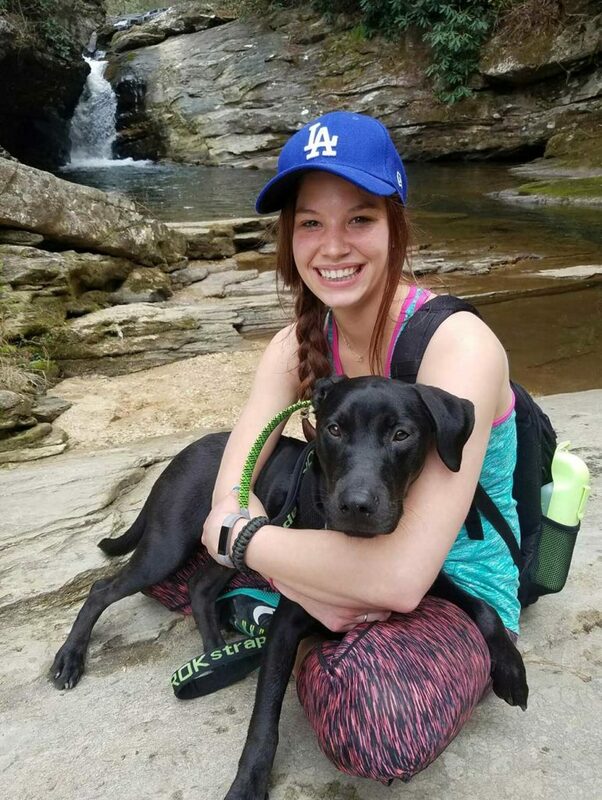 Tiffany moved to Atlanta from Auburn, Alabama in 2015 and starting working at Puppy Haven in October of 2015. She is now the Assistant Manager at our Brookhaven location. She has always had a passion for animals and knew she wanted to pursue a career working with them. Puppy Haven just confirmed that even more for her. She loves making sure that every pup is smiling and full of tail wags. If she could rescue all of the dogs without homes, she would in a heartbeat! She is currently enrolled at Kennesaw State University where she is studying Pre-vet. In her spare time, she enjoys hitting the hiking trails, reading and binge watching TV shows. She lives in the Sandy Springs area with her roommate, her two cats Guy and Charlie, and her feisty lab mix Donovan. Kaytee has had a passion for animals her entire life. After finishing her undergrad at Catawba College, she and her family moved from Michigan to South Carolina. 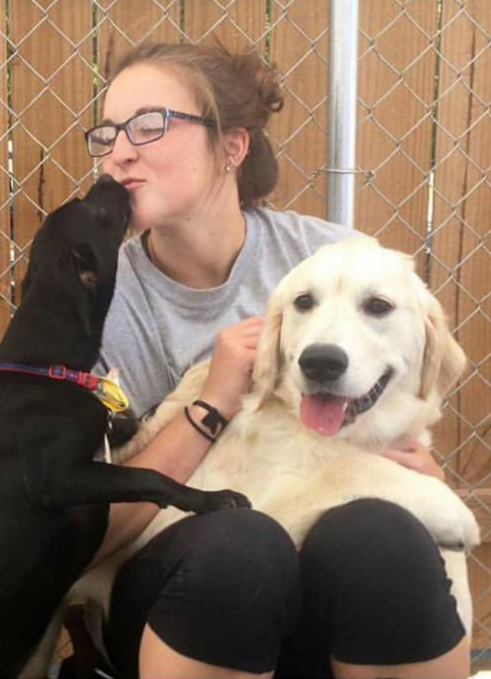 Kaytee was planning to apply to veterinary school but stumbled upon Puppy Haven Roswell in 2016 and immediately fell in love with the daycare atmosphere. She is an Assistant Manager at the Roswell store. Kaytee believes it’s hard to have a bad day at work when she’s surrounded by happy tail wags! You may see Kaytee’s pup, Mowgli, manning the Front Desk by sleeping in his computer chair! Outside of work, Kaytee loves to play volleyball and is a super Harry Potter and Doctor Who geek!